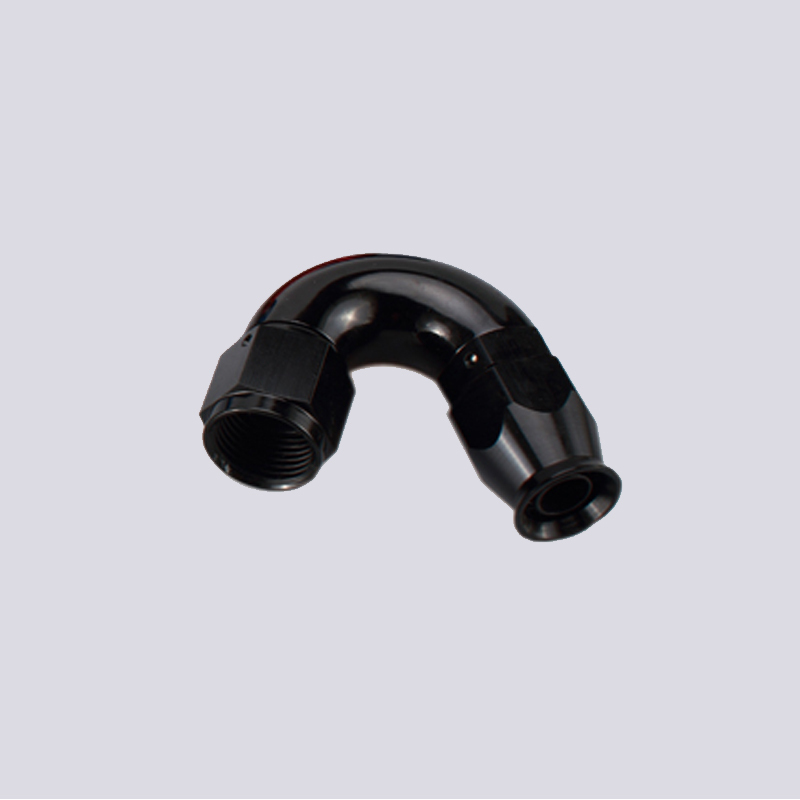 PTFE Hose Fittings are Suitable for use with PTFE Hose and for a CNC'd full flow fitting which provide an uninterrupted flow. 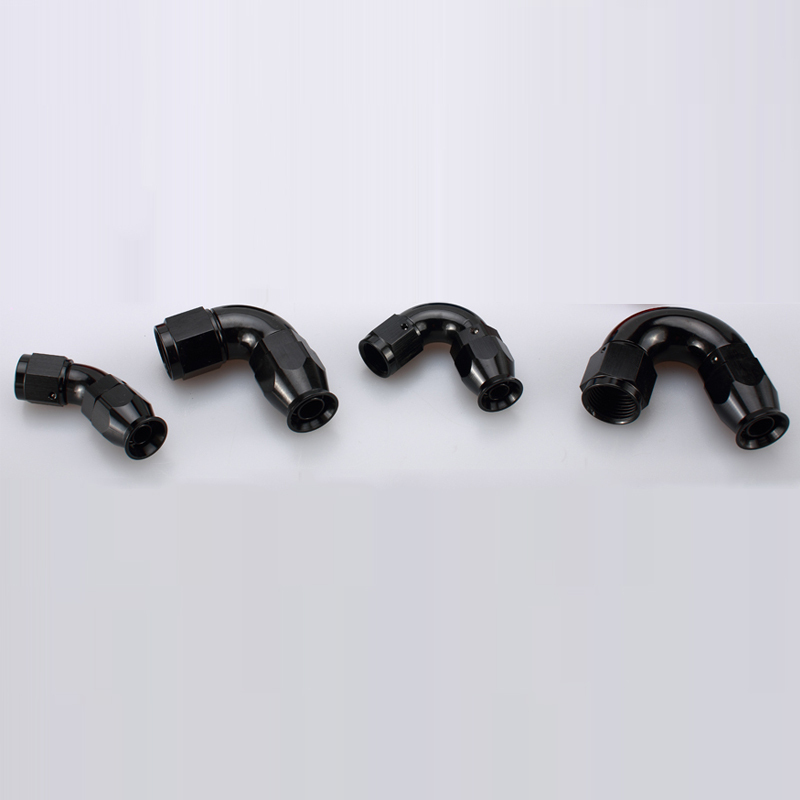 The Braided Hose adapters With superior wall thickness, the fittings are the choice of professionals for use in Power Steering, Nitrous, Fuel systems, Cooling systems, vacuum applications and oil systems. Looking for ideal Car Hoses And Fittings Manufacturer & supplier ? We have a wide selection at great prices to help you get creative. 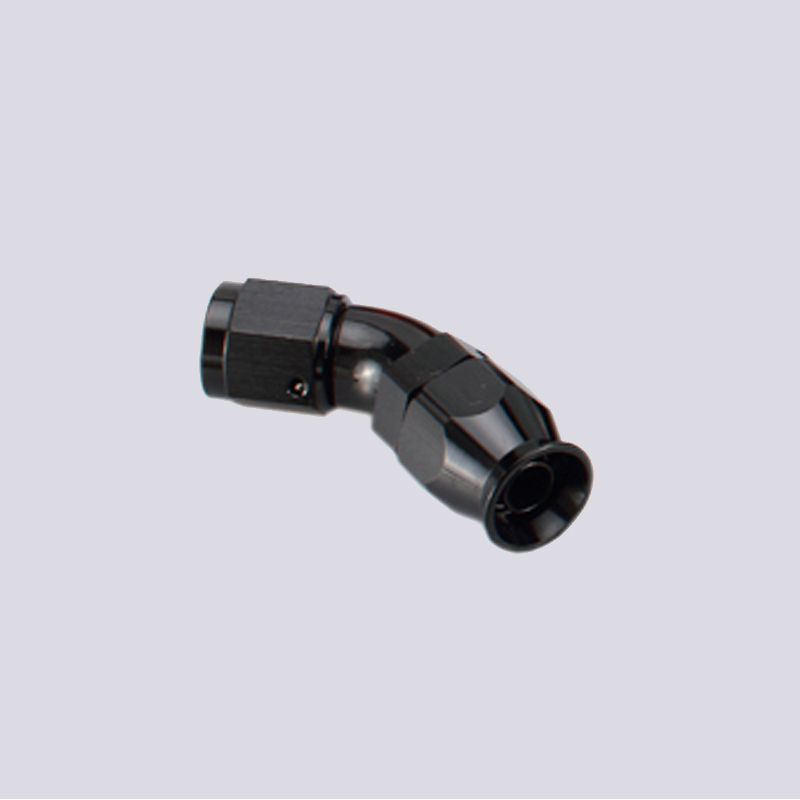 All the Fuel Hose Swivel Fittings are quality guaranteed. 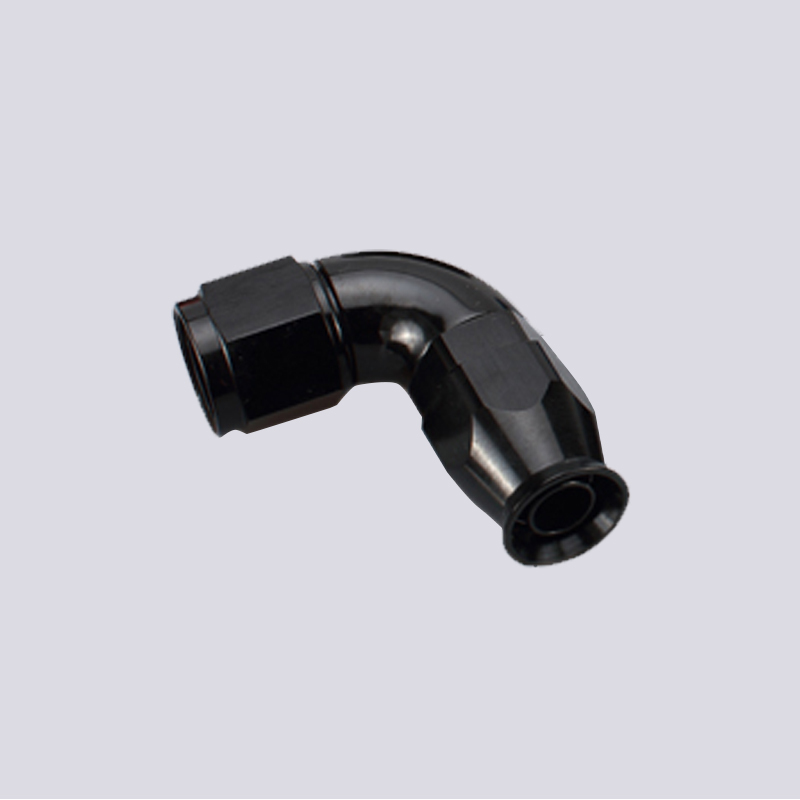 We are China Origin Factory of Full Flow PTFE Hose Ends. If you have any question, please feel free to contact us.